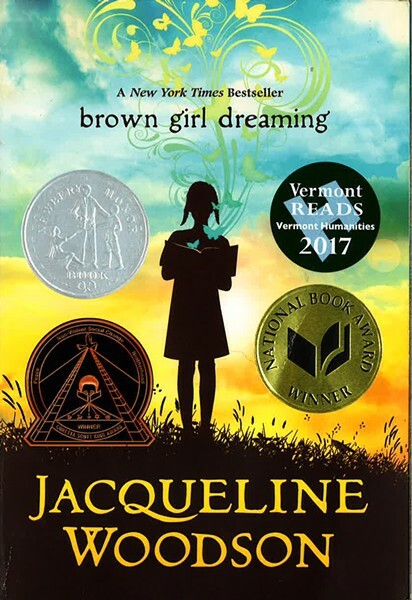 The Vermont Humanities Council has made its selection for the 2017 iteration of Vermont Reads: Jacqueline Woodson's Brown Girl Dreaming will be the centerpiece for programming in towns and municipalities across the state. Woodson's memoir, written in verse, has been awarded the Coretta Scott King Book Award and the National Book Award, among other honors, since its publication in 2014. And, it's the first book by an African American woman to become the Vermont Reads choice. 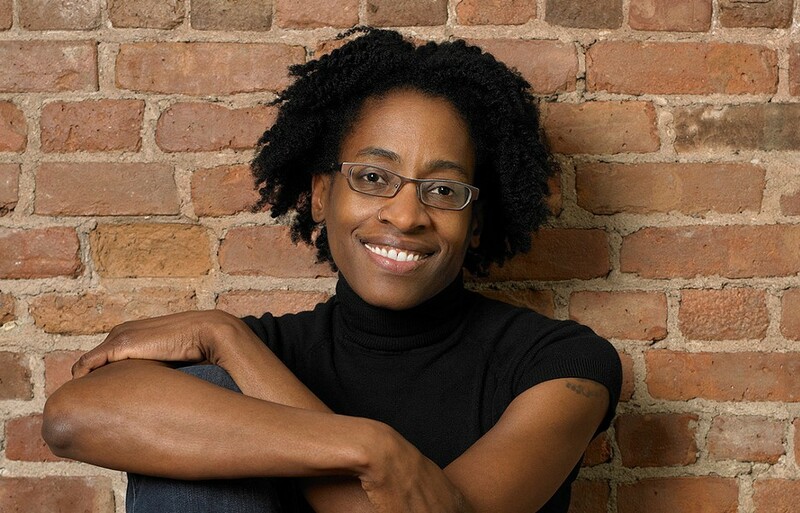 The choice of a memoir by a black female author for Vermont Reads is something to celebrate. Not just because of the post-election hike in conversations about race and privilege — as well as an uptick in racist incidents — but because Vermont is a primarily white state. "Every year," says VHC director of community programs Amy Cunningham, "we're looking for a book that can serve as a springboard for rich community conversation." In this case, that's the story of a young black girl raised in South Carolina and New York City in the 1960s and '70s. It's a coming-of-age story. But it's also a compelling portrait of post-Jim Crow America and the ways in which a child becomes aware of that America — and the country she dreams can one day exist. This is the 15th anniversary of the statewide program, which provides books to Vermont organizations and towns that coordinate events around VHC's selection. On average, Cunningham says, more than 70 projects centered on the book take place throughout the year. "Engaging in the world requires us to explore lives different than our own," she adds, "to step outside ourselves and seek to understand other people and different perspectives. That's what we [try] to do at the humanities council, through this program and many others." Towns or organizations interested in applying for books or programming tips can find more information on the VHC website.